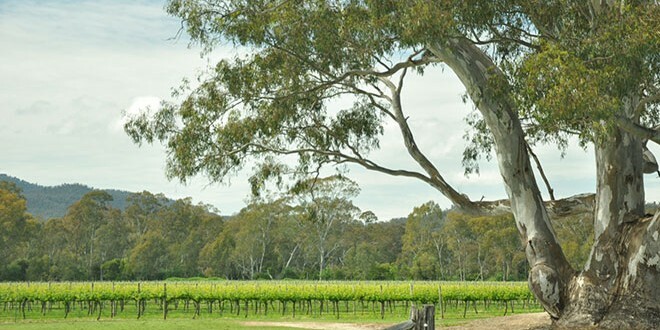 Join us Wednesday, March 5th, from 5:00 to 8:00 p.m. when Gordon Little of Little Peacock Imports stops by to pour tastes of two wonderful Australian wines. When one thinks of Australian wine Shiraz certainly comes to mind, but Dolcetto definitely steps outside of the box. Dolcetto makes up 70% of the blend in this savory wine filled with notes of spice, earth, and ripe berries. 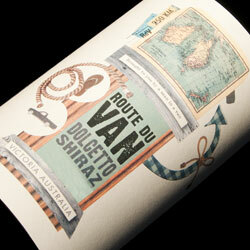 With balanced tannin and fresh acidity the Route Du Van of Victoria, Australia is sure to please. We travel from Victoria, in the Southeast, all the way to the most southern tip of Western Australia. Another grape variety that may not come to mind right away when thinking of Australian wine is Riesling. 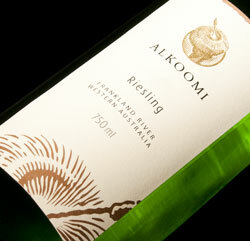 The Alkoomi Riesling is dry with tangy lemon peel and a crisp mineral finish. Perfect for the warm weather that hopefully comes soon!